This week I'm excited to partner with Loly in the Sky to give away a pair of shoes. Loly in the Sky is the handmade shoe company based in Mexico. 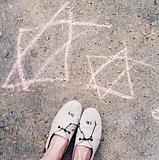 They specialize in cute shoes often with quirky details like funny text or quirky faces. 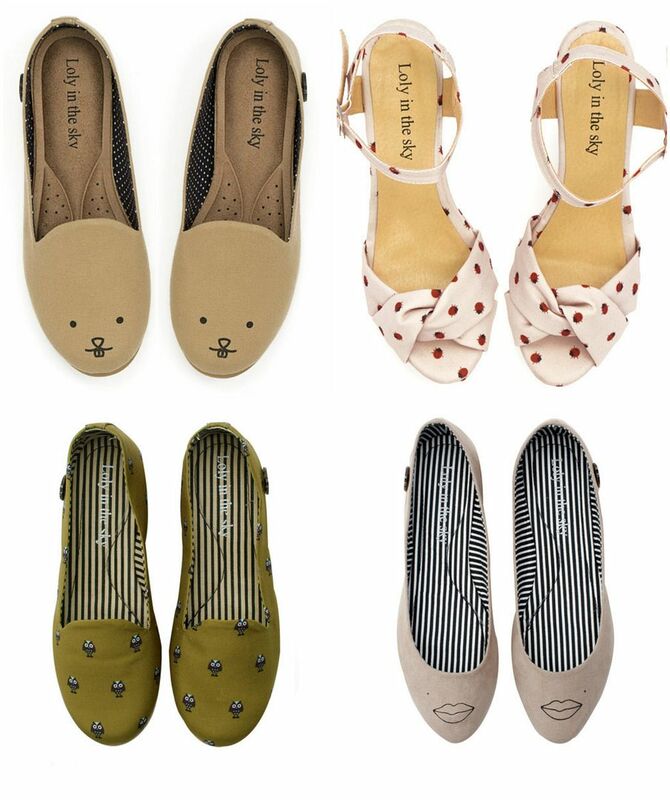 Want a pair of polka dot flats that declare your love of cake? They have that. Or would you prefer to see some eyelashes on your shoes? They have that too. 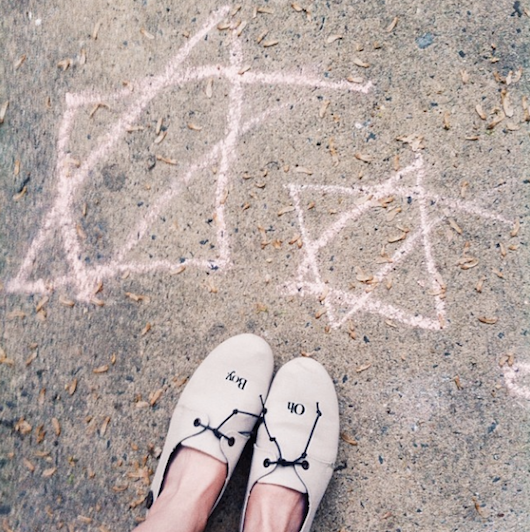 I recently received the canvas "Oh Boy" flats above and they're so perfect for summer adventures--comfortable and the sort of style I think will look even better dirty. Prize: The winner of this giveaway will receive the flat or sandal of their choice by Loly in the Sky.